3 YRS Shenzhen GSL Tech Co., Ltd.
Can you print my picture or logo on the battery cover9 Yes, OEM is available,we can print your picture or logo on the battery case, and you can offer your logo. (5). 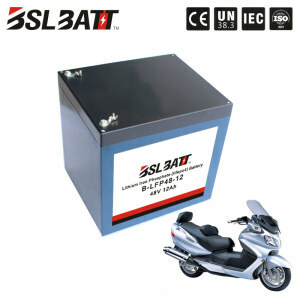 What kind of guarantee you give9 Our battery products can be used for more than 3 years. If it has quality problem during the warranty time we will change new battery for you. 5 YRS Guangzhou Fengjiu New Energy Technology Co., Ltd.
2 YRS Zhejiang Xinghai Energy Technology Co., Ltd.
5 YRS Shenzhen Vodno Technology Co., Ltd.
2 YRS Shenzhen Dongruilong Industrial Development Co., Ltd.
1 YRS DEFORD New Power Co., Ltd.
3 YRS Shandong Anodepower New Energy Source Technology Co., Ltd.
Take the most cost-effective way based on your quantity or do as you request. 2. Your inquiry related to our products or price will be replied within 24 hours. 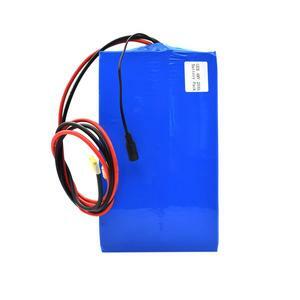 4:Are you battery real capacity9 All of our battery cells with Grade A,100% new and real capacity. 2 YRS Shenzhen Wanhong Technology Co., Ltd.
Shenzhen Wanhong own an excellent engineer team, engaged in lithium batteries for many years. 1. Why ch oose Wanhong9 Wanhong is one of the best battery manufacturers in Shenzhen,China. Wanhong's high quality management material is integrated into every type of battery, improving cycle life, performance, and safety. 1 YRS SD Power Group Limited. 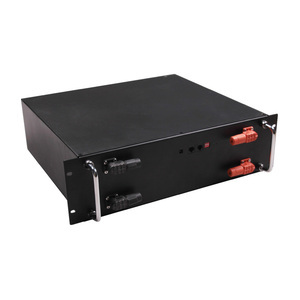 2 YRS Suzhou EBAK Electronics Co., Ltd.
Alibaba.com offers 55,469 lifepo4 battery pack products. About 57% of these are rechargeable batteries, 21% are battery packs, and 8% are storage batteries. 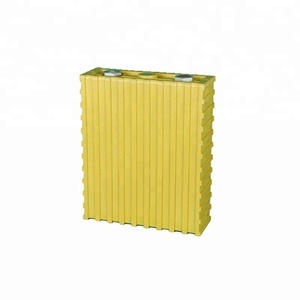 A wide variety of lifepo4 battery pack options are available to you, such as li-polymer, li-ion. 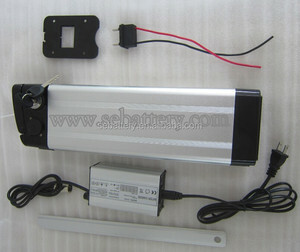 You can also choose from 12v, 3v, and 6v. As well as from free samples, paid samples. 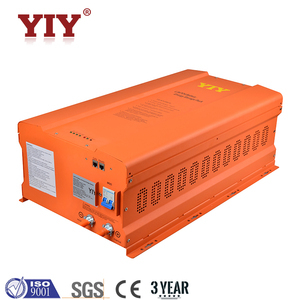 There are 55,469 lifepo4 battery pack suppliers, mainly located in Asia. The top supplying country is China (Mainland), which supply 100% of lifepo4 battery pack respectively. 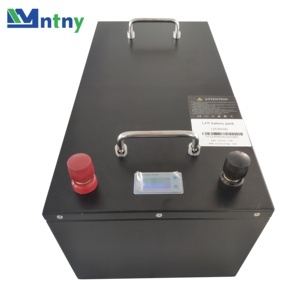 Lifepo4 battery pack products are most popular in North America, Western Europe, and Domestic Market. You can ensure product safety by selecting from certified suppliers, including 24,975 with ISO9001, 7,861 with ISO14001, and 7,646 with Other certification.